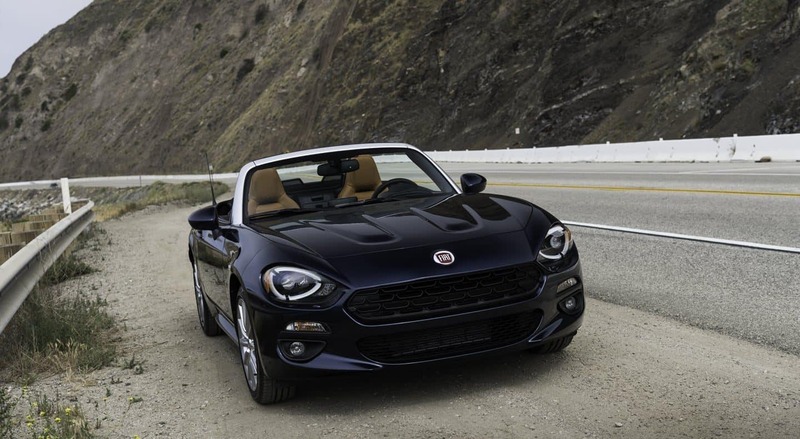 The 2019 FIAT 124 Spider revives the classic and is ready to let a new generation experience the ultimate Italian roadster that combines the iconic FIAT design with safety features, technology, and pure driving excitement. 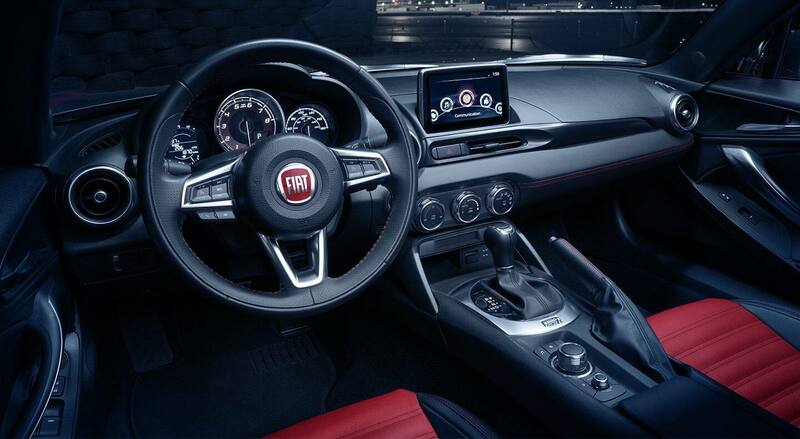 New for the 2019 model year is the now standard FIAT Connect 7.0 with a 7-inch touchscreen display, as well as a new ceramic gray exterior paint, Double Rally Stripe, and Retro Stripe design options. 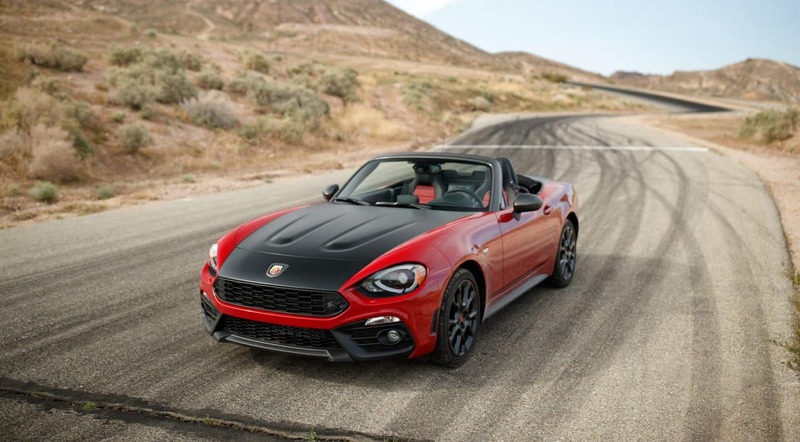 The 2019 FIAT 124 Spider hosts the 1.4-liter MultiAir Turbo four-cylinder engine paired to rear-wheel drive, a first of its kind application. The combination delivers 160 horsepower and 184 pound-feet of torque for the Classica and Lusso trims, 164 horsepower and 184 pound-feet of torque for the Abarth. 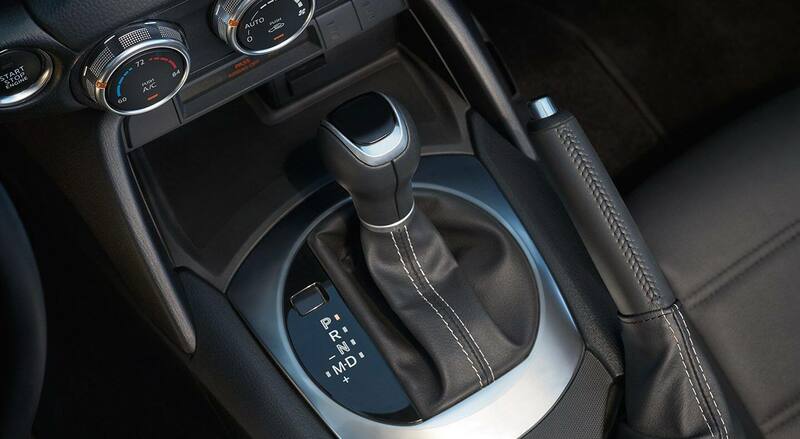 All trims have the option to choose between a six-speed manual or automatic transmission. The Spider's steering is light and responsive thanks to the electric power-assist system while the double-wishbone layout for the front suspension and multilink in the rear are tuned for greater braking and turning stability. 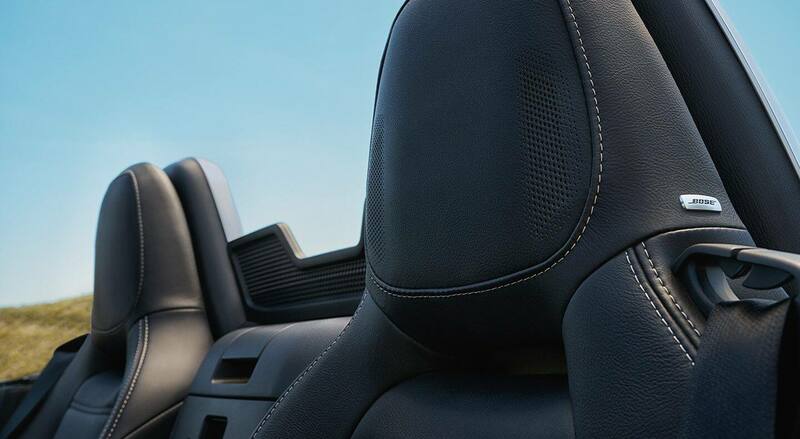 What trim options does the 124 Spider offer? 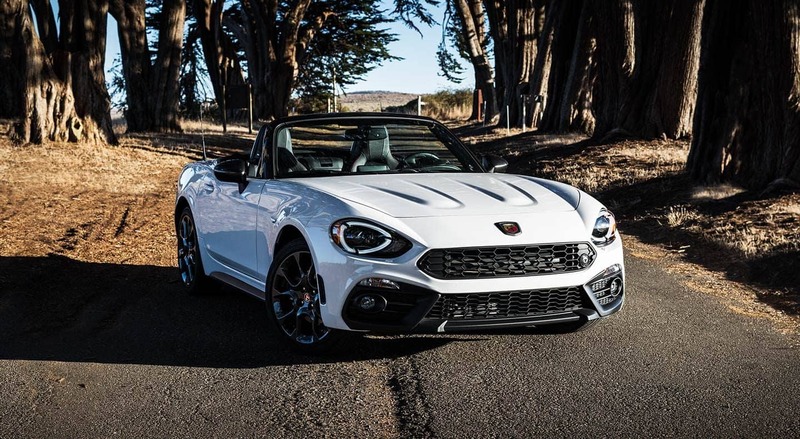 The 2019 FIAT 124 Spider was designed in Turin, Italy, where it borrows from and reinterprets design cues from the original Spider. 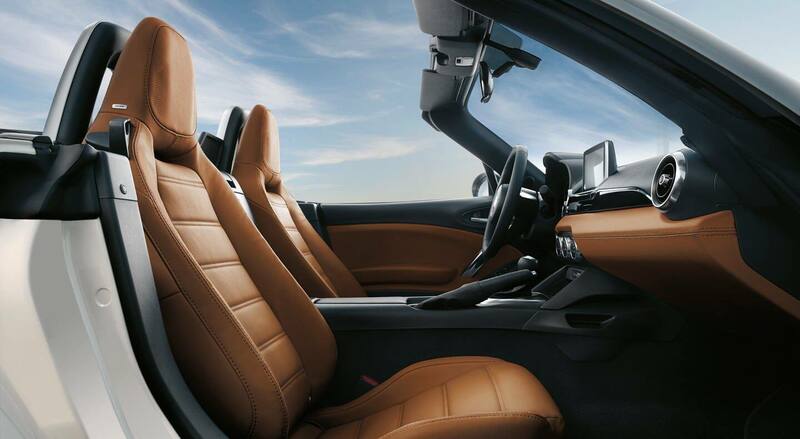 This gives the 124 Spider a low-slung presence and well-balanced proportions that allows for a sporty hood-to-cabin ratio. 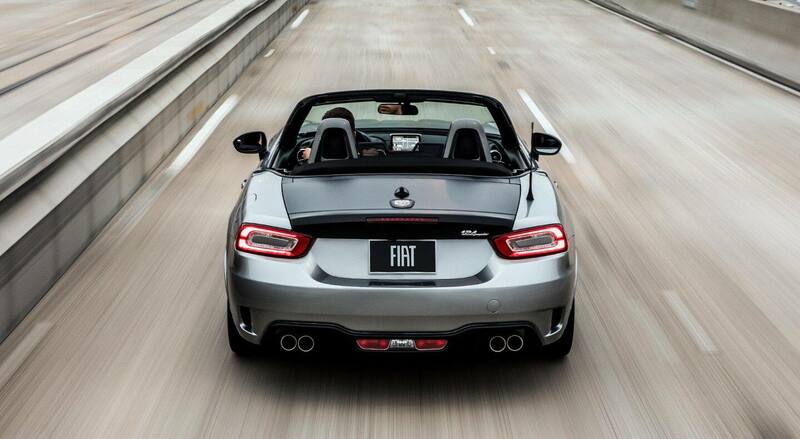 The 124 Spider has three available trims; Classica, Lusso, and Abarth. The Classica comes with instrument panels with silver accents, LED tail lamps, halogen headlamps, premium cloth seating, 16-inch alloy wheels, dual-tip exhaust, and a black roll-bar finish. The Lusso trim adds to the Classica with a leatherette-wrapped instrument panel with Piano Black accents, heated premium leather seats, dual-tip chrome exhaust, silver A-pillar header, and 17-inch alloy wheels. The Abarth trim level is designed for performance enthusiasts, offering a sportier driving experience that includes a front strut tower bar, front and rear Bilstein sport suspension, sport-tuned chrome quad-tipped exhaust, unique front and rear fascia, 17-inch Gun Metal aluminum wheels and exterior accents, Sport Mode selector, and mechanical limited-slip differential. What are the 124 Spider's safety features? 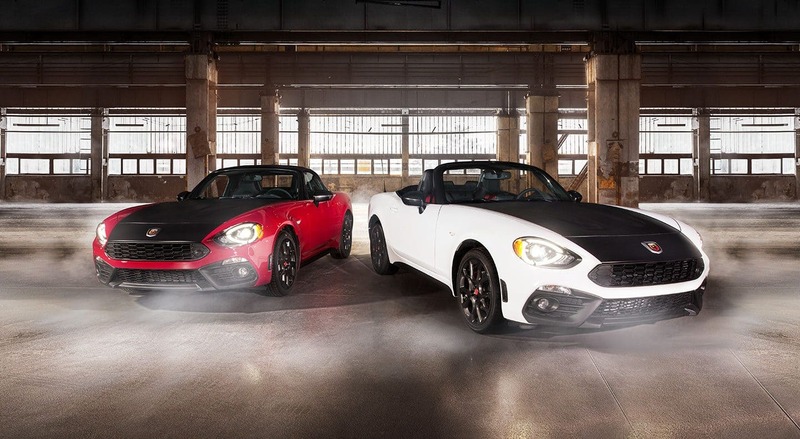 The 2019 FIAT 124 Spider is designed to deliver peace of mind with a steel safety frame and crumple zones that absorb and redirect impact energy, stability control, anti-lock brakes, seatbelt pretensioners, side and front impact airbags, and a security system that comes standard with an ignition disable device. 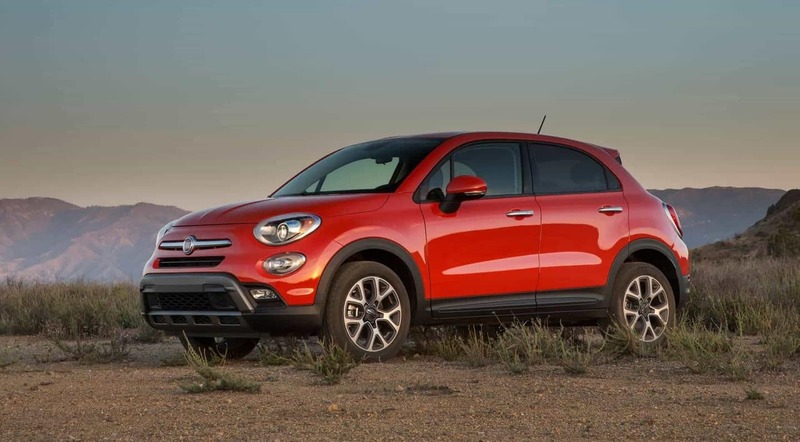 Other available features include a ParkView rear backup camera (standard on the Lusso and Abarth), Rear Cross Path detection, Blind-spot monitoring, and full LED adaptive front headlamps. 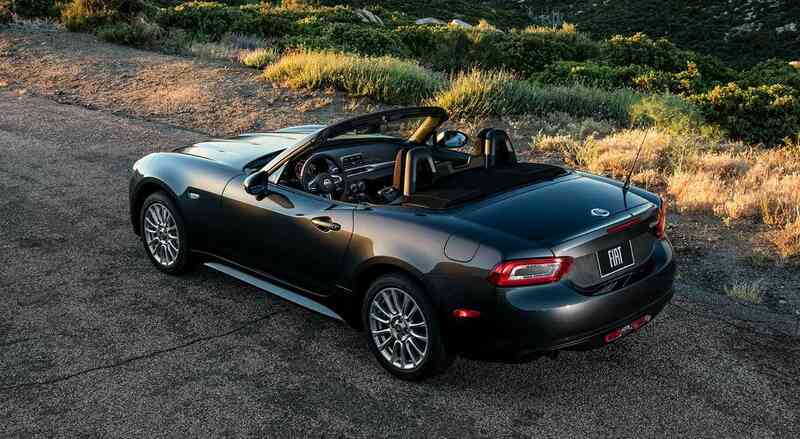 The 2019 FIAT 124 Spider is a dream come true for roadster-lovers and anyone who loves a good dose of driving exhilaration. The classic inspiration behind its design gives the Spider a unique look that will have all eyes on you as you speed by, while the trim options mean you get to decide how many features you need. The 4-cylinder engine will leave a blur behind you while the electric power assist and dual suspension will have you thinking you're driving on air. So if you're ready to do whatever the Spider can, contact us today.